Our goal is to provide knowledgeable remodeling advice and ideas so you can make informative decisions for your projects. We aim to answer basic questions about remodeling your home from the contractors point of view. Kitchen remodel planning checklist and questions to ask your remodeling contractor before you start your project. Tips and ideas on selecting the best local kitchen remodeling contractors. 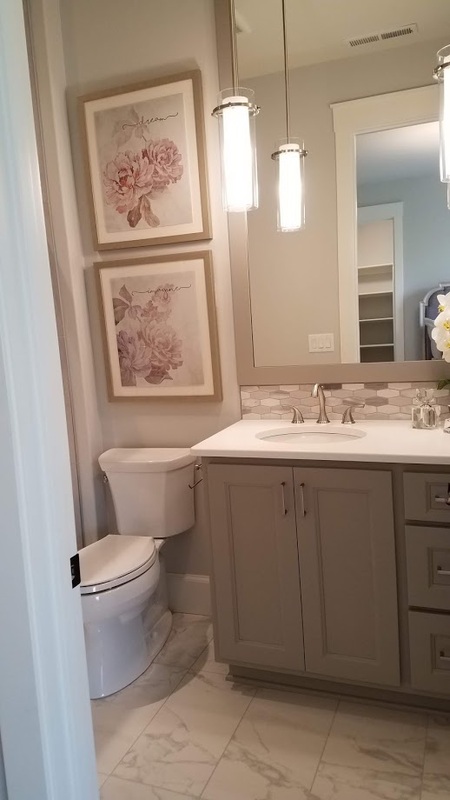 Before you start your bathroom remodel make sure your contractor knows exactly what you want. The more your contractor knows about your needs and ideas the more likely you will be satisfied with the final result. 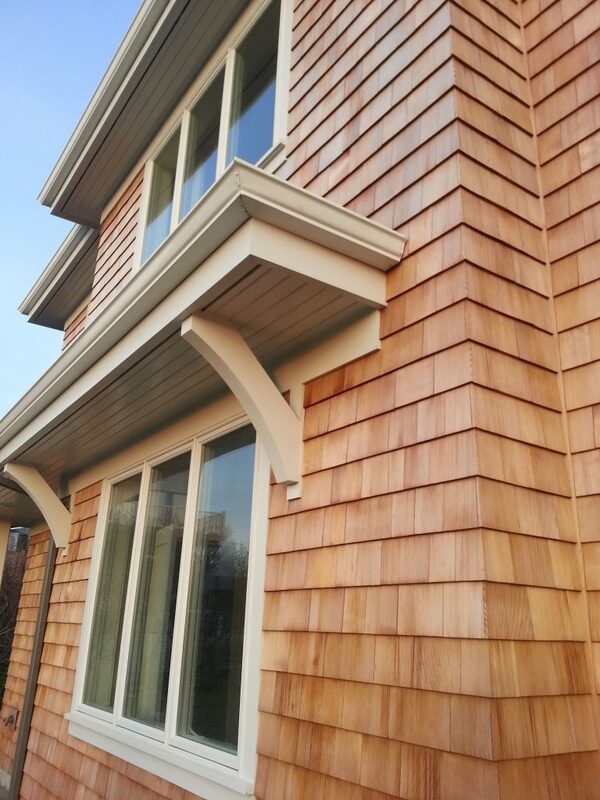 Common mistakes home owners do when they are searching for a siding contractor. A guide to finding the best contractor for your homes exterior shell replacement. Installation recommendations. 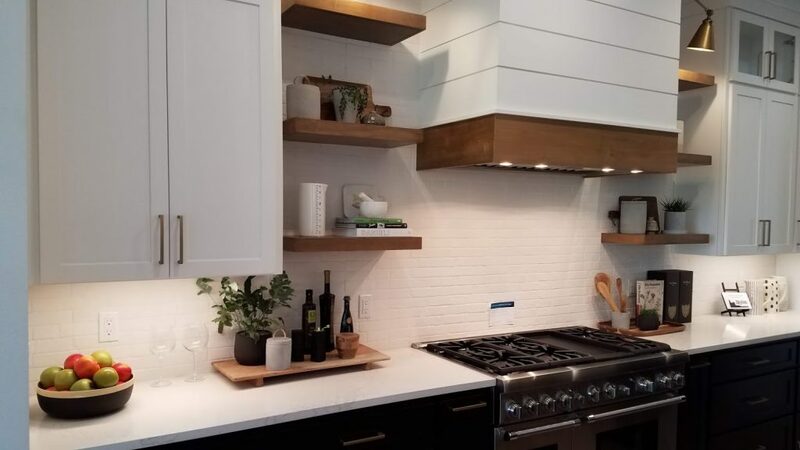 How much does it cost to remodel a kitchen in Portland? Kitchen remodeling cost infographic illustrating different sizes of kitchen remodels as well as level of finish and final kitchen remodel pricing. The biggest things that effect your kitchen remodeling budget. There are many factors affecting your kitchen remodeling estimate. 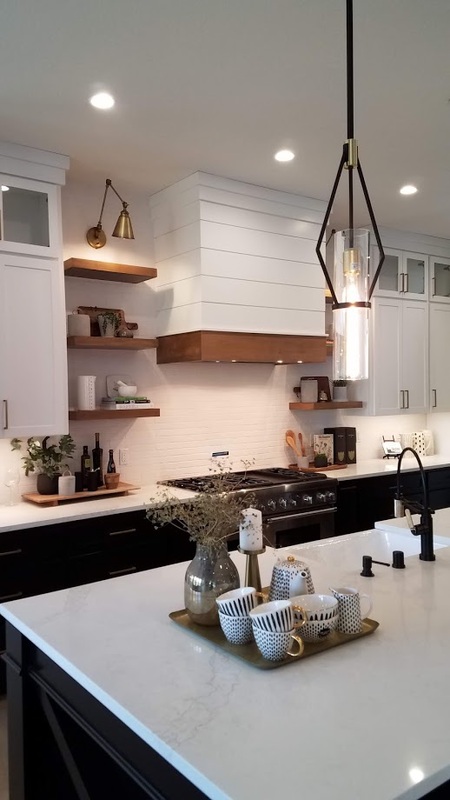 Here is a basic break down of the most expensive items in your kitchen remodel and ideas where you can save money. 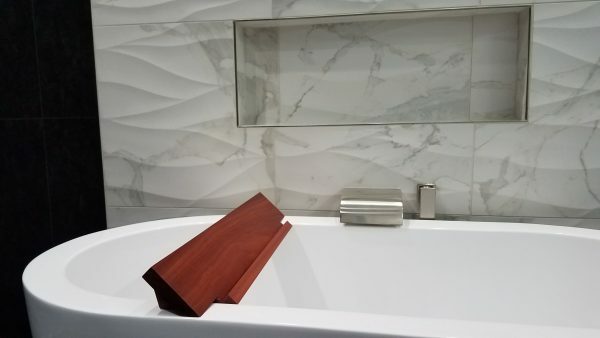 In this article we cover the pricing for full bathroom remodels as well as different scopes of work and levels of finish. In general this is an accurate diagram if you are hiring an experienced reputable remodeling contractor. 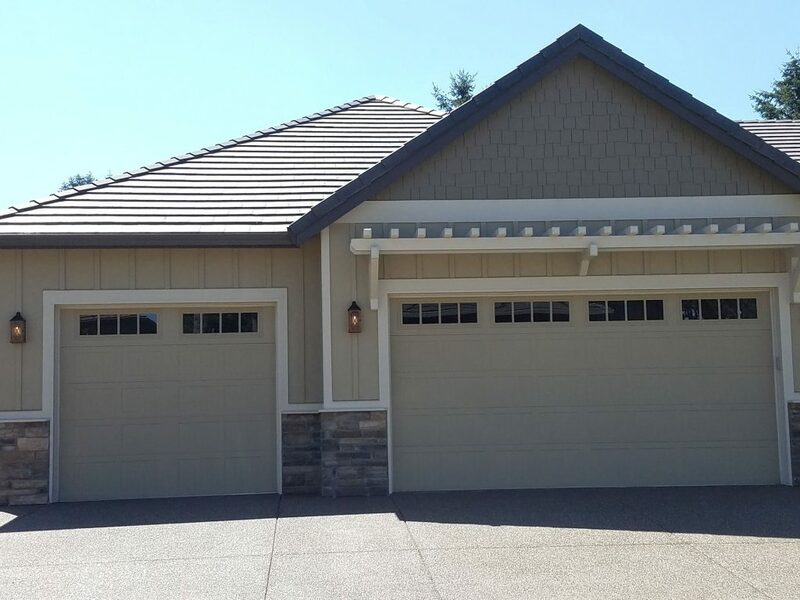 How much does full house siding replacement cost in Portland | Vancouver? Siding installation costs will vary depending on many factors. This infographic will give you a good idea of how much you should expect to spend on your siding replacement. 2019 Siding installation costs. Siding material options and price differences.